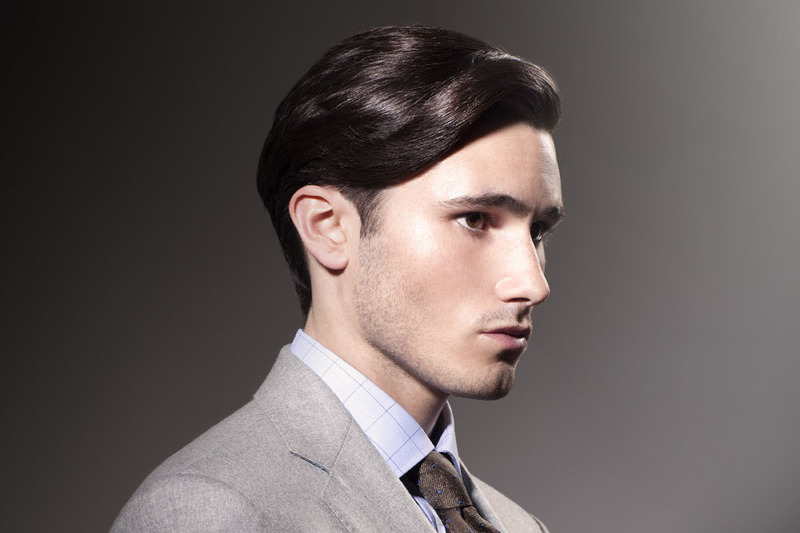 Mr Rizzo Grooming is dedicated to the contemporary male, specialising in creative cutting, styling and grooming. Men's Clipper Service Includes consultation, shampoo & condition, head massage & cut. We have 0 other venues in the group. See all Sanrizz Hair Salons. The Mr Rizzo Grooming Salon is a welcome addition to the existing Sanrizz Salon, located at The Grosvenor House Hotel. We are a barbers and male grooming specialists offering traditional clipper & cutting services alongside shaving and hair colouring treatments.